Welcome to Eden - The last human colony world, far removed from the utopia it was named after. Jonas Dresden is a wanted man… The problem is he can’t remember why. Finding himself in an unfamiliar town on an unfamiliar world, Jonas must follow his instincts to determine his reasons for coming to Eden. Pursued by agents of the planet’s ruling faction, the Redeemers, along with a lone offworld shape-shifting agent of the revered Morphite species, Jonas must forge alliances to unravel a mystery that could have galaxy-wide implications. 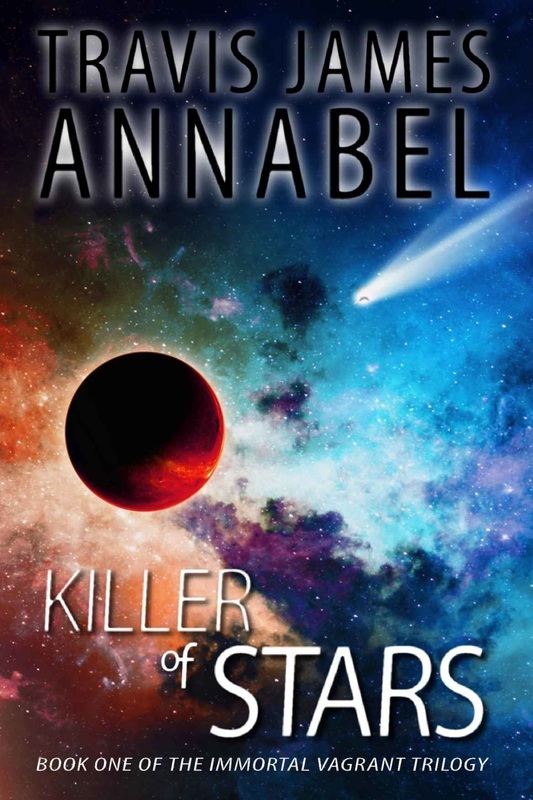 The first book in the Immortal Vagrant Trilogy, Killer of Stars brings suspense, adventure, intrigue and revelation to a galaxy where one man’s destiny could be the key to the survival of the human race. Do you want to get in contact with me? Maybe you have a question about one of my books, or maybe you want to offer me a multi-million dollar movie deal! Either way, click the button below to get in touch and I'll respond as quickly as possible!